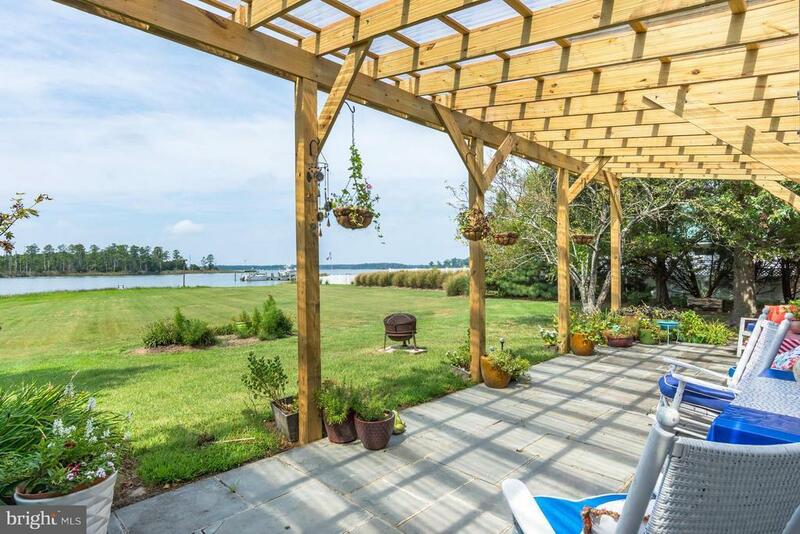 Gorgeous White Cut Granite single story Contemporary home with fabulous water views of the Little Choptank River. Updated kitchen w/farm house sink. Updated baths w/new faucets, dining room w/ wood burning fireplace, large Florida room, hardwood floors, 2 Bedrooms, 2 Full baths with the potential for a third bedroom, 2 car garage, beautifully landscaped yard. New Roof, HVAC. Owner is anxious.